We understand that you may have felt apprehensive about dental care in the past. 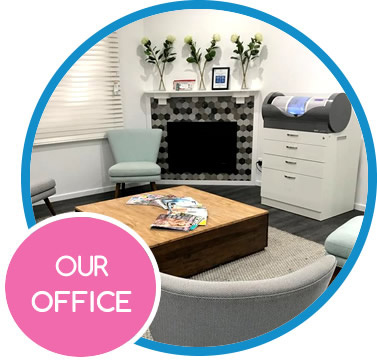 To help you feel completely relaxed, our practice features a comfy space in which you will feel completely at ease. Our lounge area is cosy with a fireplace, sofas, armchairs and the latest magazines. Each room is spacious, emphasising your comfort with memory foam dental chairs and a television in the ceiling so you can watch with our wireless headphones. We focus on pain-free dental care and making you feel like you’re at home. 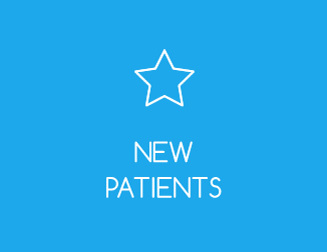 Experience comfortable, modern dentistry with our experienced team! Dentistry is an ever-changing field. Our team is constantly upgrading their skills and knowledge to give you the benefit of the latest techniques and equipment. You’ll receive effective treatment that’s tailored to your needs for the best result in the shortest amount of time. At The Smile Factory, we want you to have access to the high-quality care that you need. We offer a New Patients Special; a no-gap payment comprehensive examination that includes a scale and clean, full mouth X-rays and a fluoride treatment. For those without health fund coverage, you can take advantage of the same offer for $189. Terms and Conditions apply. Applicable for New Patients only. Together, we can maintain your oral health for years to come. Contact us today to schedule with our Dentist Broadmeadow and team! Same-day and Saturday appointments are available. 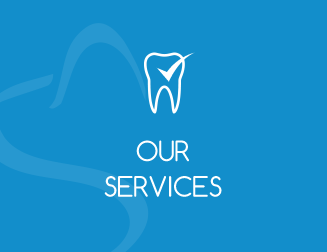 We deliver a range of excellent dental services to suit the needs of your entire family.